The police in HCM City has reported 48 criminal offences during the nine-day holiday, a decrease of five cases compared to the same period last year. Thieves broke in three houses and store during Tet Holiday and took away money and items that worth a total VND6bn (USD257,700). 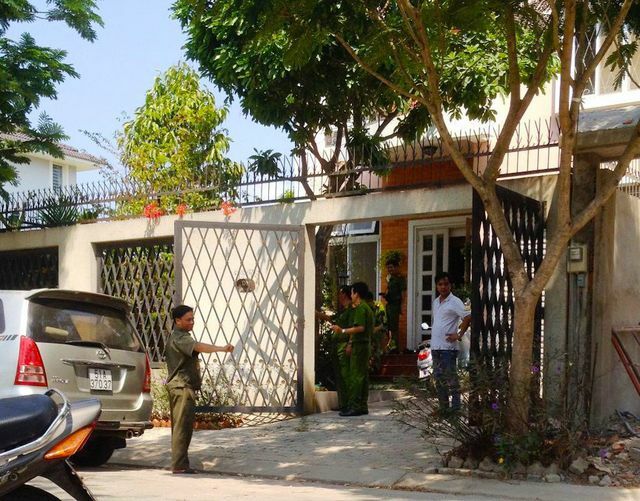 A man in Binh Hung Commune said he lost money and jewellery worth over VND2bn after leaving the house for just two hours. The thief broke the window in the bedroom and successfully destroyed the safe. Another house in Binh Hung Commune lost VND3bn (USD128,800). Meanwhile, a mobile store on Le Minh Nhut Street was broke in and lost many phones on display that worth over VND1.3bn on February 5. The thieves were able to disable the security cameras. During the nine-day holiday, there were 48 criminal offences reported, a decrease of five cases compared to the previous holiday. The police quickly dealt with 33 cases, arrested 30 suspects, found one car, four motorbikes, VND42.8m (USD1,800), two gold necklaces and eight mobile phones. There were only a few small gambling cases. This year, road traffic accidents decreased by eight to 41 incidents. There were 15 fires, a decrease of three compared to the previous holiday, with one death, one injury and VND1.2bn (USD51,500) in damage.